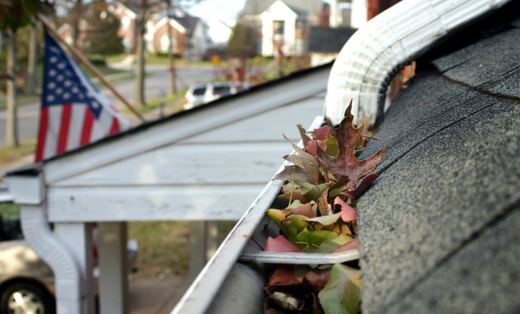 Advanced Gutter Leaf Guard offers high quality work performed by qualified professionals. We offer a peace of mind by adding Flo-Free Gutter Guards. With Flo-Free, from Advanced Gutter Leaf Guard, you will never clean another gutter. With Flo-Free, from Advanced Gutter Leaf Guard, your gutter covers have a transferable life-time warranty (a great selling point, should you decide to sell your home).